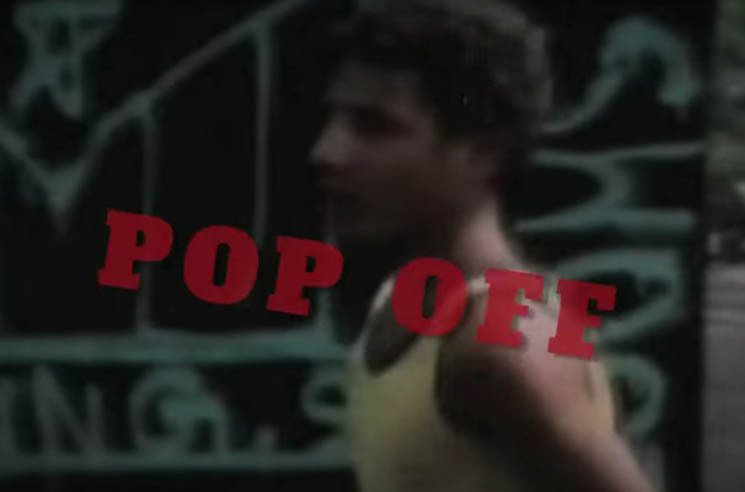 Montreal rapper Bless dropped his latest LP Spoils of War a couple months back, but now he's unveiled some fresh new visuals to accompany album cut "Pop Off." The track features a production credit from Statik Selektah, though the video is all about letting Bless's rhymes shine. The lyrics are blasted across the screen in bold red and white lettering, demanding attention, while photo and video footage is spliced together in the background. Spoils of War is out now on Urbnet. Watch the video for "Pop Off" in the player below.